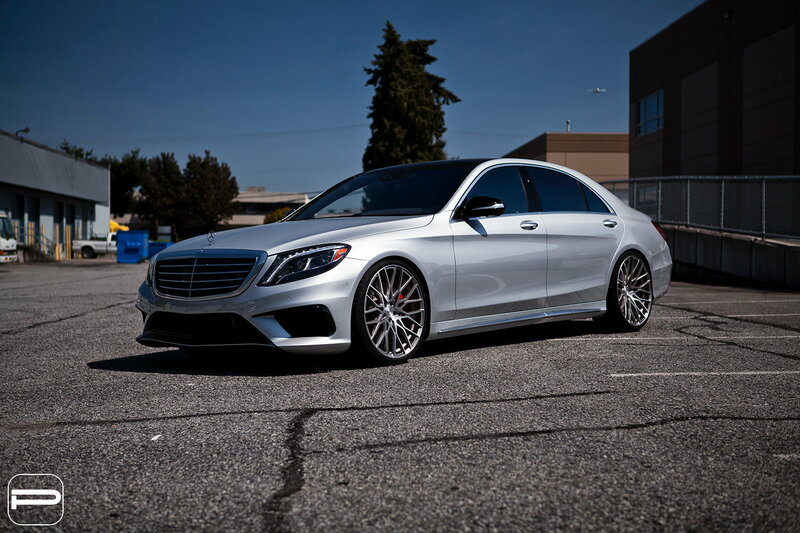 Looking stunning in silver, this Mercedes S63AMG steals our attention today. 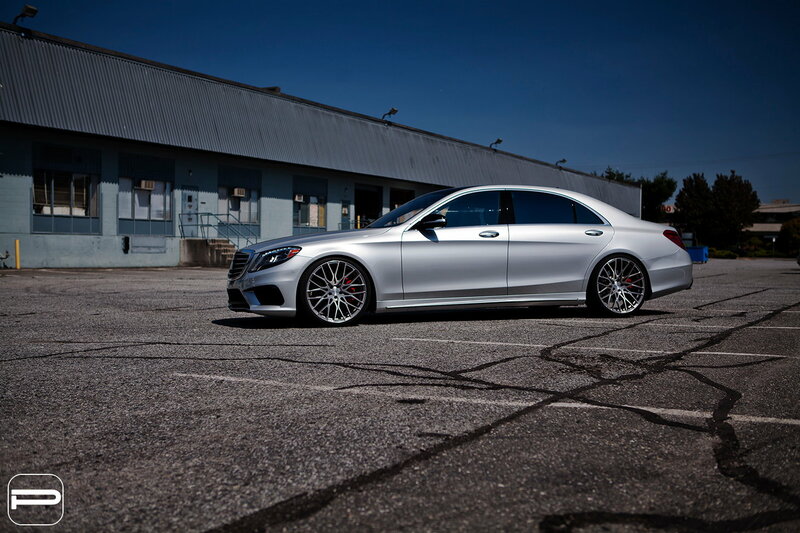 Lowered to a perfect driving height, we mounted a set of monoblock flowform FL25’s. 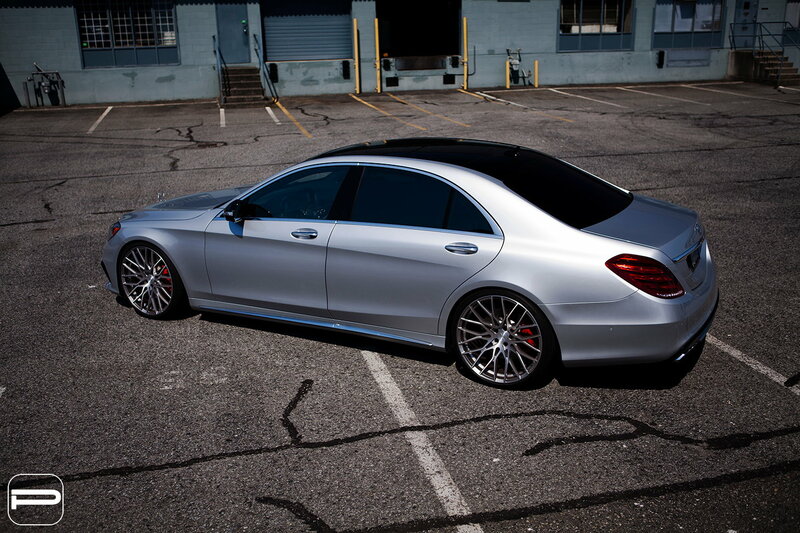 The staggered twenty two inch wheels featured our standard two tone finish of brilliant silver and titanium silver. 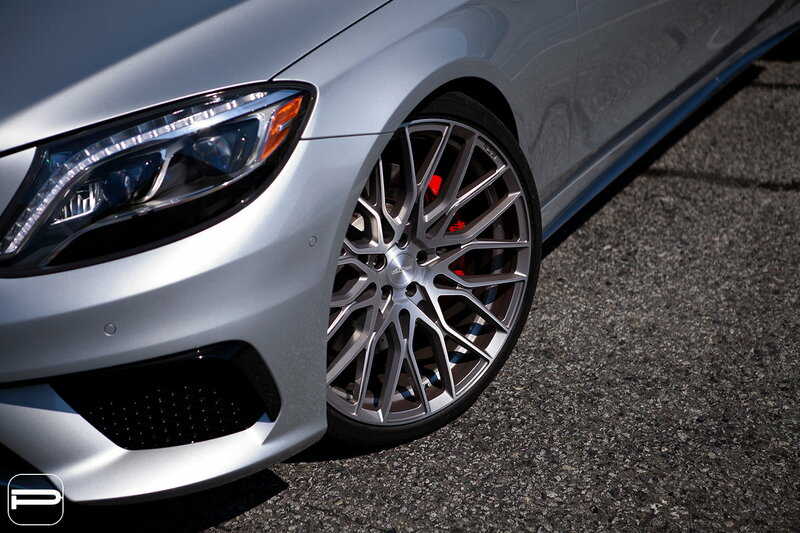 A very subtle combination that blends both a brushed and solid tone look. 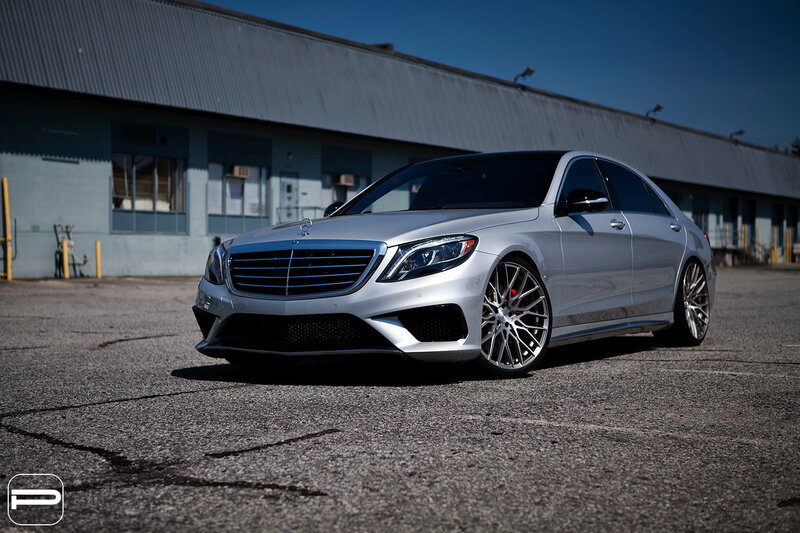 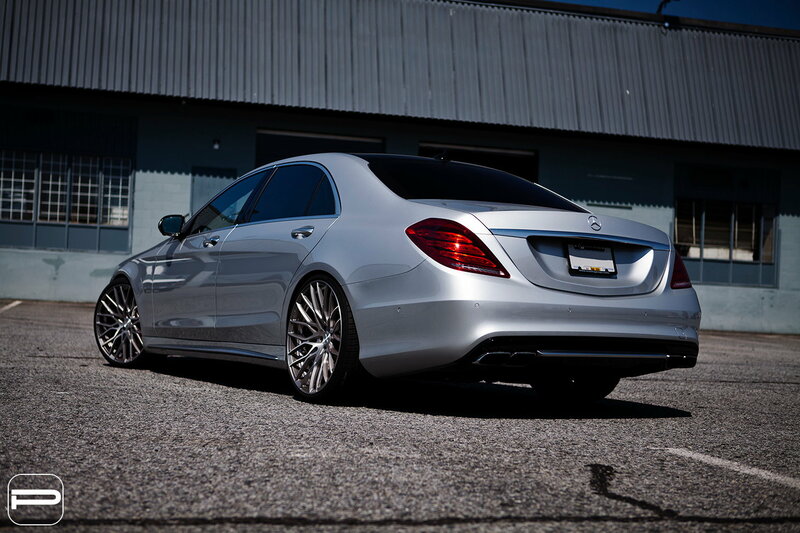 Our fitments for the Mercedes S Class are perfectly suited for both stock and lowered heights. 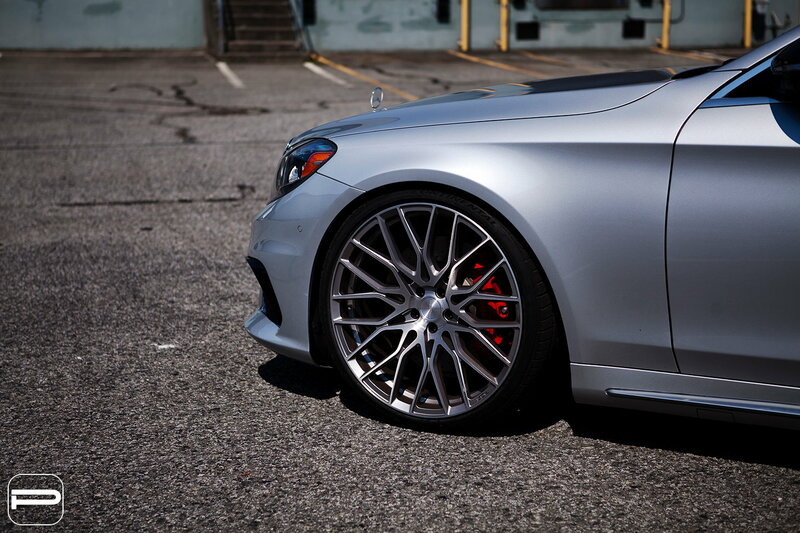 We have a few sets left in stock, so give us a shout today!